recipes. traditions. memories...make them. preserve them. Hello, hello and Happy Friday! I am extra excited for the weekend because I am going on a girls weekend away! Does it get much better? 4 friends and I are leaving 14 kids (!) behind with dads and grandparents and heading for the Saco River in New Hampshire. This Float Trip has become an annual event and it couldn’t be more fun. We rent tubes, tie them all up together and then just float down the river without a care in the world. No kids, no phones, lots of laughs and hopefully no rain…the forecast doesn’t look so hot right now. Keep your fingers crossed for us…though we’ll have fun no matter what! So this week, I’m giving you a little insight on how I get ready for the float trip. Being a girl who loves to cook, I charge myself with bringing some of the food for the weekend. We need to make sure we have a good balance between meals and cocktails! We try to keep things as simple as possible on Float Trip weekend. I like to bring breads we can eat for breakfast with our coffee (and mimosas) before heading out on the river. 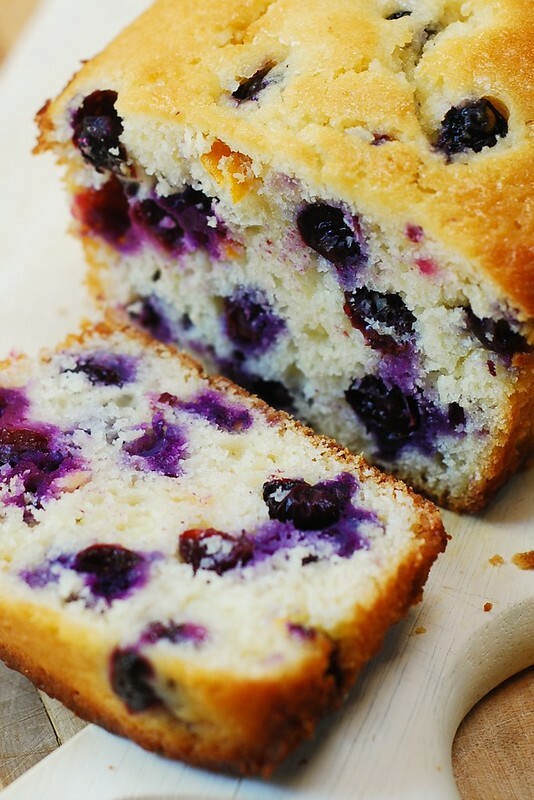 I love this Lemon Blueberry Bread…simple and delicious. Get the recipe from Julia at Julia’s Album! Of course I like to have more than one option for the girls, so I also make this classic Zucchini Bread recipe from Kristin at Yellow Bliss Road. I love that it makes two loaves…and so do my kids, because there is one to leave behind for them! 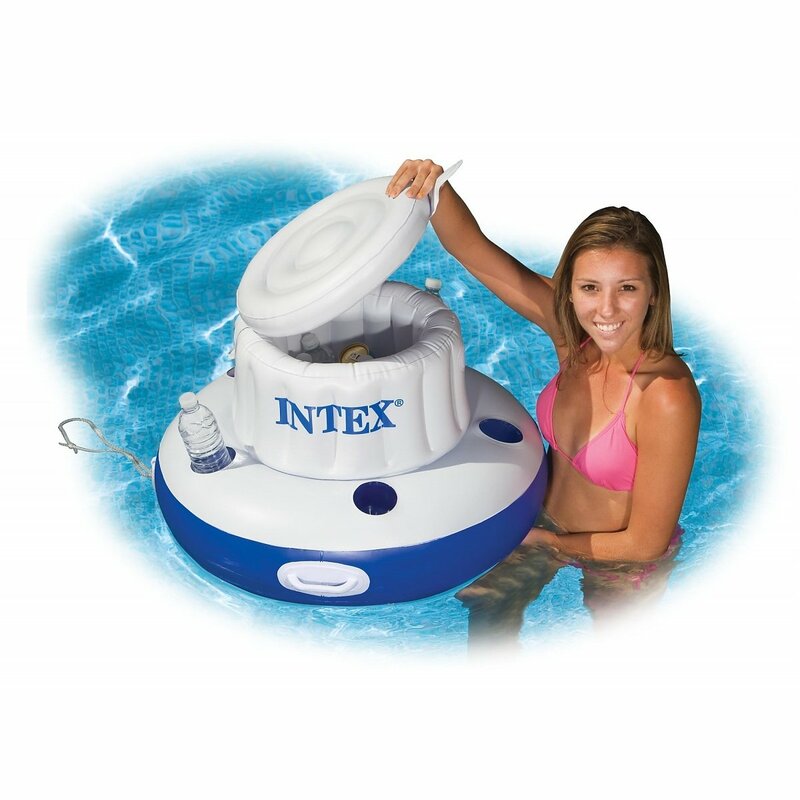 We have inflatable coolers that we pack with sandwiches and drinks and snacks to take on the river with us, so that covers the afternoon. But after spending the day floating, the last thing we want to do is prepare a meal, or rush around trying to get ready to go out. So instead, I planned ahead with a freezer meal! I’ll pull this Baked Ziti from Six Sisters Stuff out to defrost all day and then pop it right into the oven when we get back home. Heat and Eat! Remember when I mentioned Mimosas before? I know you do, because how could you forget about the Mimosas? Surely, they are one of the most important requirements of a moms-only weekend! 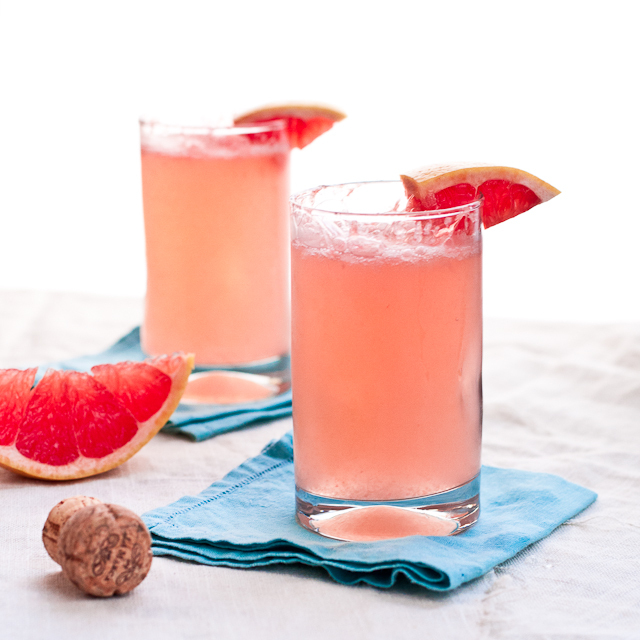 Though the traditional ones are always delicious, I’m looking forward to trying these Grapefruit Mimosas from The Brewer and the The Baker. They look out of this world! Anyone else ever been a float trip? If not, plan one soon…it is so much fun! I can’t wait to report back on the great Float of 2016! And who else is going on a moms-only trip this summer? Please comment below and let me know your plans and and if you have any fun traditions…I’d love to hear them! And come back and checkIN next week to checkOUT some more great finds! Don’t forget…if you try out any of these ideas, please snap a pic and share with me on Instagram with #checkincheckoutfriday! The baked ziti is calling my name. 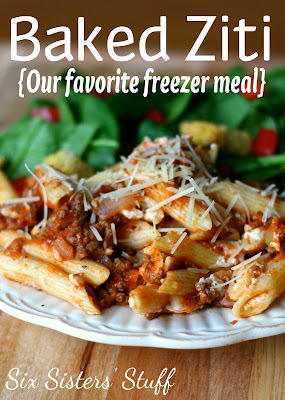 Not only is it pasta, but it’s a freezer meal, too! And 14 kids?? That’s a small army! Can you take me with you?? Your weekend getaway with girls sounds so fun! I can’t wait to hear more about it. That sounds like such a blast!!! We are going camping later this month so I might just have to use your recipe for the breads! Visit Stacy of The Preserves Project + Preserves Design's profile on Pinterest.